Amen Dunes comes to the 9:30 Club on January 31st, promoting his ‘breakthrough’ new album! 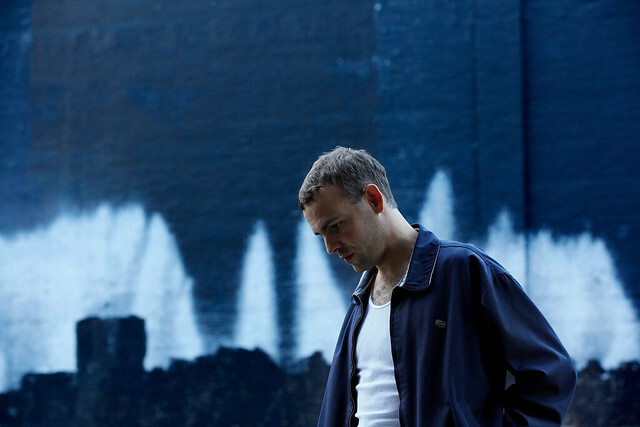 Amen Dunes (the project of Damon McMahon) is based in New York and released his fifth album, Freedom (via Sacred Bones), in March 2018. His music may mold in as indie or experimental rock. It’s been a minute since the last album (2014), so the songs in Freedom, with many electronic influences, are characters that represent Damon’s past and the travails he’s endured, while mixing in a touch of fantasy. One of the singles, “Believe”, delicately speaks to our fears in the simpler times of teenage years, and how we change as we grow, to a fear of losing someone. Damon’s mother was diagnosed with terminal cancer as he began recording the new album. The 9:30 Club also hosted Damon on their Twitter feed to answer questions from fans last week. Check it out here. Tickets are $20. Doors open at the 9:30 Club at 10pm (LATE SHOW). Opener is Arthur.